With over 30 years of experience in oil production technology and enterprise management we are able to provide high quality, reliable products. We also pay strict attention to technological research and development for energy conservation, environmental protection, and control system intelligence to create more customer oriented value and user experiences. In addition, we train operators at the production site and teach the operating instructions until they are able to carry out operation of the production lines on their own. We have accomplished a number of technological achievements, including numerous awards, 30 national utility patents, and a software copyright. We have also been rated as a provincial technology research center for the production of grain and oil processing equipment, as well as a provincial enterprise technology center. 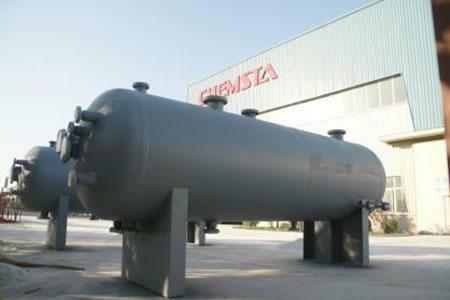 Looking for ideal ASME Three Phase Separator Manufacturer & supplier ? We have a wide selection at great prices to help you get creative. All the Low Temperature Separator are quality guaranteed. 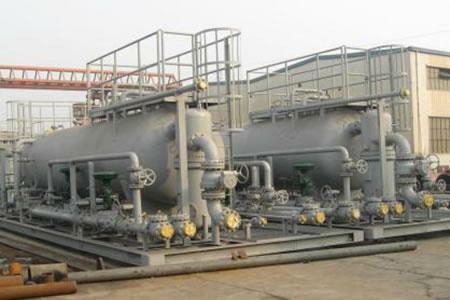 We are China Origin Factory of Low Temperature Anti-SSC Separator. If you have any question, please feel free to contact us.